Good evening! Tuesdays are turning into my marathon day. I’m running around like a mad person from 7 am until 11pm many Tuesdays, just because I have work, school, filming and blogging. I’m not complaining, because I really do love to do all of those things. Just when all of them are combined on the same day it gets a little hectic. 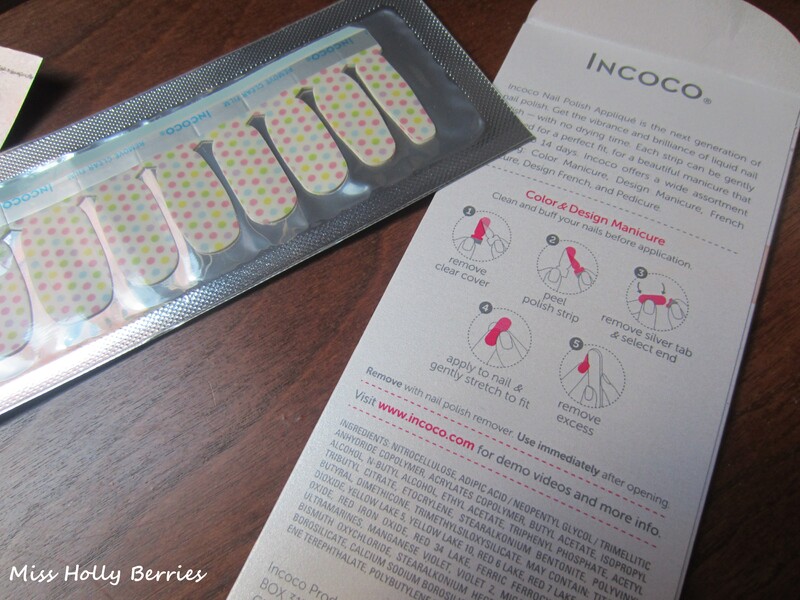 But I have review of the Incoco nail strips today! It’s days like today when I’m constantly running around that I really think I want to abandon all polish and just live in nail strips because then I could squeeze in an extra hour of sleep! 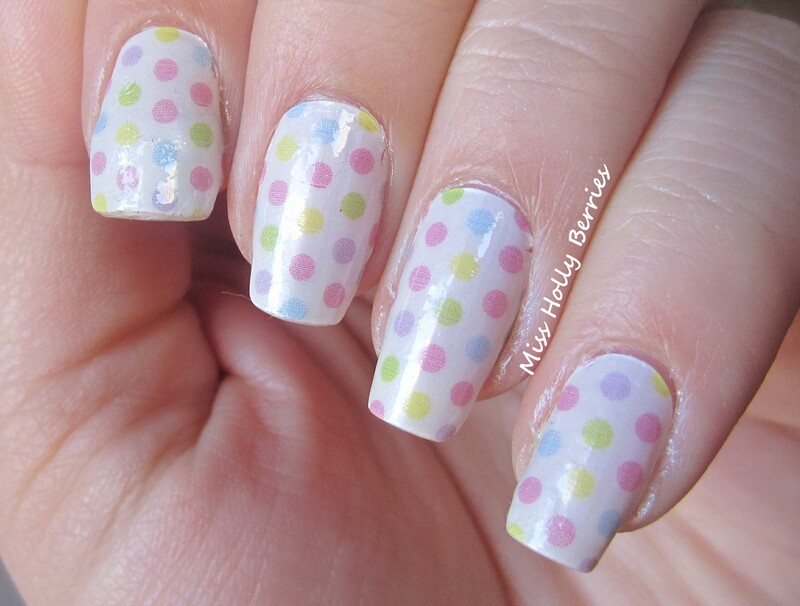 Nail strips are a great way to incorporate some nail art into my life and to have an awesome looking manicure for a week plus. 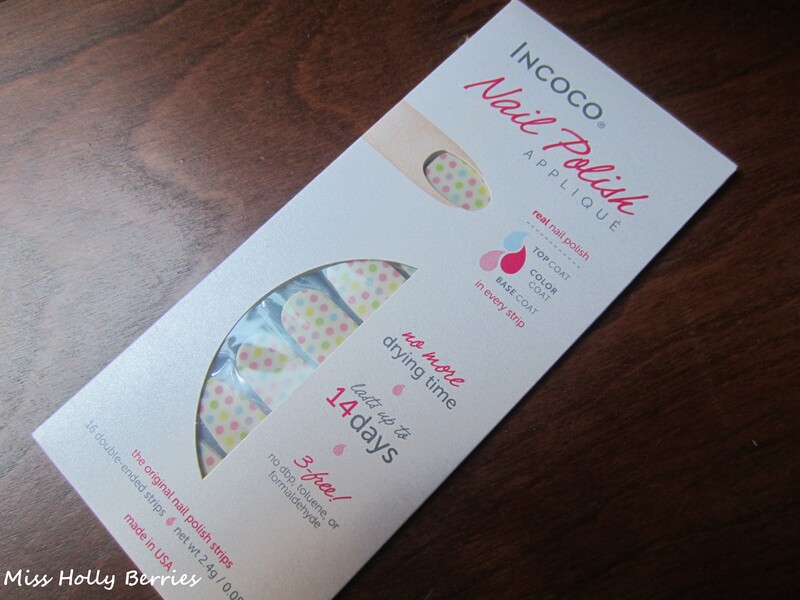 I’ve tried a lot of different nail strips, Sally Hansen, Julep, Wet ‘n Wild, Born Pretty Store, OMG Nail Strips and now today I have a review on nail polish strips from Incoco! I’ve done a wear test and I can finally give my honest opinion on these! 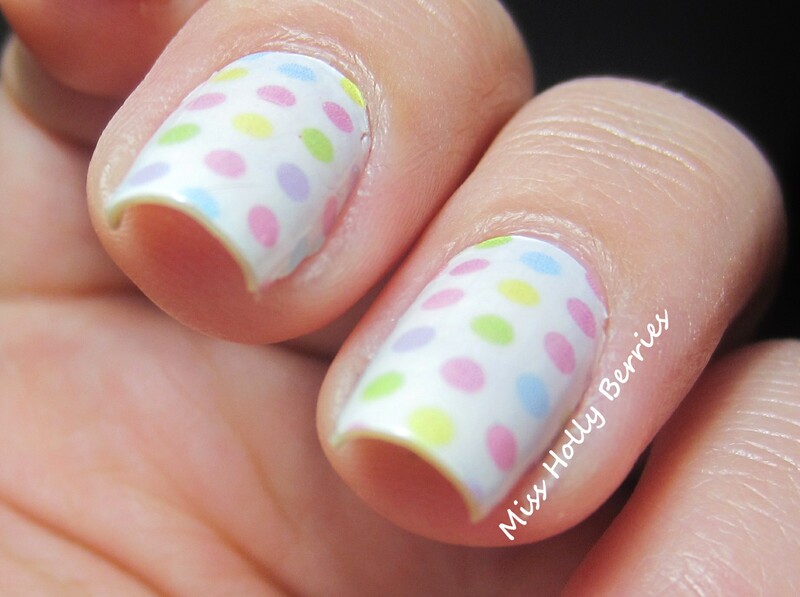 Keep reading to see these on my nails and to find out how long they last! All of the directions are on the back of the packaging and Incoco provides a nail file, orange stick and nail polish remover. The application details are the same as other nail strips … Find the size that works the best, remove the plastic cover, position on the nail, smooth down on the nail and remove the excess. This is what the strips look like the morning after I applied the strips. The fit wasn’t as good as I would have hoped, as you can see that I have some bunching near my cuticles on a few of my nails. This is just the strips, no top coat. And side note, I had a tea bag fix on my index finger so if it looks a little weird, that is why. You can start to see a little bit of tip wear on the index finger, but nothing too bad or noticeable except to me and my crazy OCD. I got a major chip on the side of my thumb nail as well on Day 5. I resisted the urge to take off the strips right then and there, but the rest of them looked awesome. On my dominant hand, you can see the tip wear a lot more! Since I do almost everything with my right hand, it took a toll on the strips by day 5. I couldn’t handle the same manicure for a week so I had to add some polish! I added Zoya “Stevie” to 6 of my 10 nails. Tip wear on my left, non-dominant hand. There is virtually no tip wear, but the area around the cuticles was starting to ripple and come up. Tip wear on my right, dominant hand. Something funky happened with my right hand. A huge crack occurred on my ring finger. It almost looks like a hair, but it was a crack. This time I added Essie “Van d’Go” for the accent nails. The tip wear was so minimal by day 10 that I could have left them on longer, but I ended up taking them off after I took these pictures. I love the design, but was a little disappointed by how light they were. I thought it was a white creme background but instead it was a frosty white background. 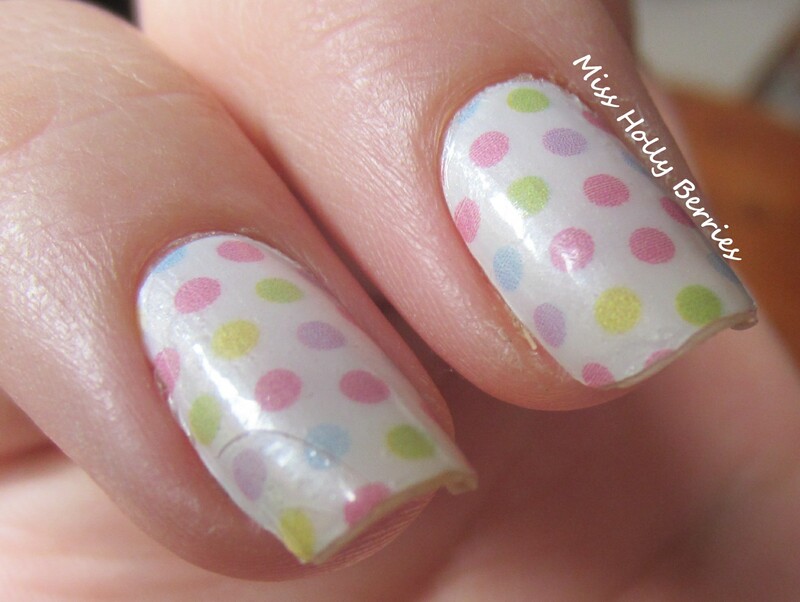 While I love white nails and sheer white polishes, but once they were on they didn’t pop as much as I thought. 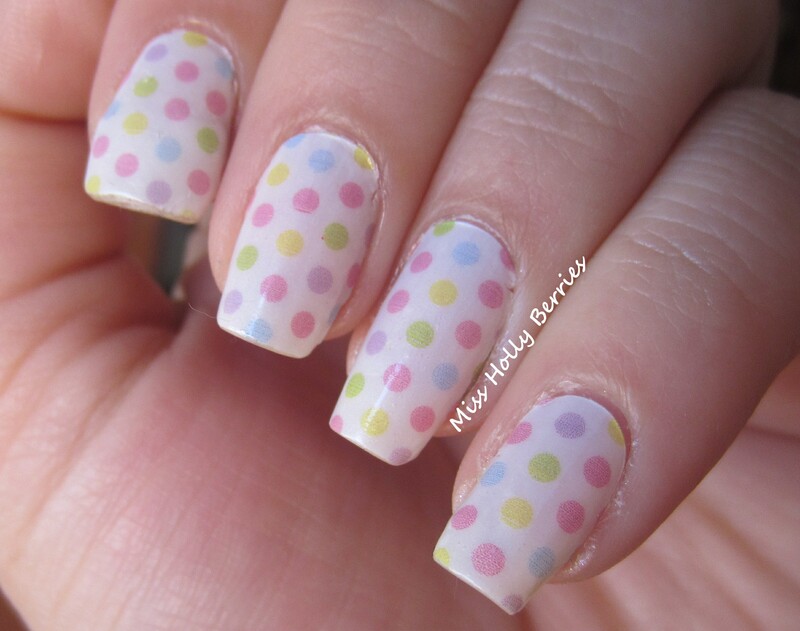 But the dots were super cute! 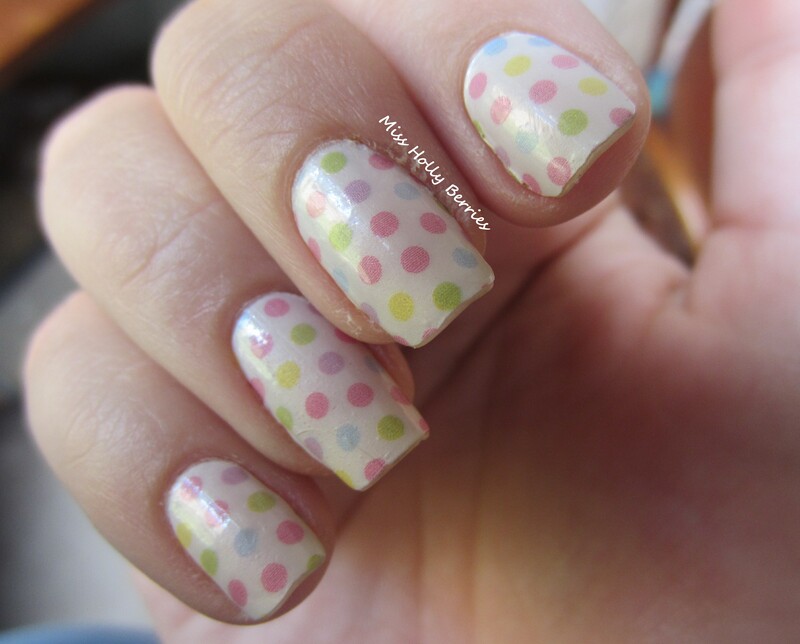 The strips applied to the nail so nicely, with no air bubbles. But they were not as easy to manipulate to make them fit to my nail. I actually ripped 2 strips while I was applying them because they didn’t stretch to fit like other strips I’ve tried. While I didn’t leave them on for the full 2 weeks to see if they last a full 14 days, I did leave them on for 10 without any major problems. I had one chip on day 5 that was a little unfortunate, but by day 10 there was barely any tip wear on my left hand! I love the design, but think I would try another design next time and actually already have my eye on another one! The only downside was that these didn’t fit on my nails that well and I couldn’t manipulate them as easily as some others I’ve tried to get them to look like they fit better. I highly recommend these if you love nail strips! OMG Crow Nail Strips Review! BornPrettyStore.com Nail Polish and Nail Art! ← Labor Day Nail Polish GIVEAWAY!! 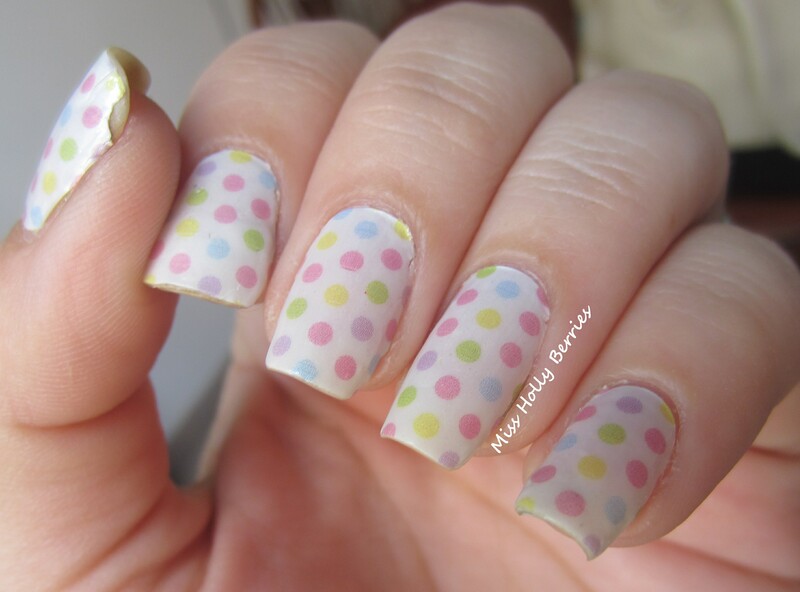 I LOVE polka dots and these are adorable on you! I love how you changed it up with adding color! Great review! aww thanks! and i can’t believe that i just now noticed that you started blogging! i love it! 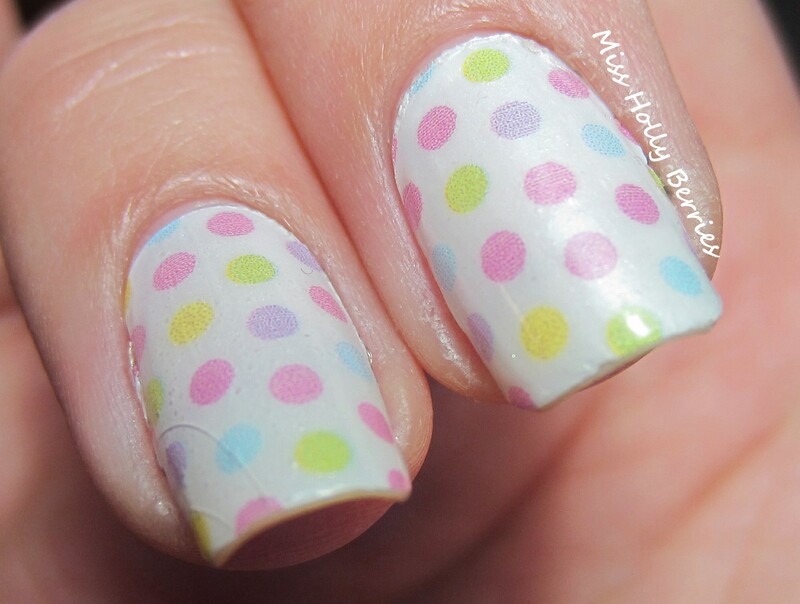 the blue polka dot background is adorable and i love your manicures and hauls. great to see you blogging lu!